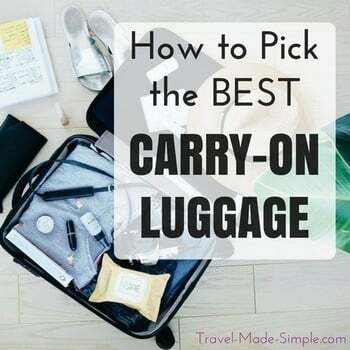 Note: There is a charge for the carry-on item, but the personal item is free. H x W x D = 17 x 13 x 10 in – An item up to this size is included. H x W x D = 22 x 18 x 10 in – To take a larger item up to this size, you must pay a fee. Weight = 22 lbs – This is the weight limit that’s included with your ticket and the smaller item listed above. Weight = 26 lbs – This is the weight limit you get when you purchase the larger carry-on item. H x W x D = 42 x 32 x 25 cm – An item up to this size is included. H x W x D = 56 x 45 x 25 cm – To take a larger item up to this size, you must pay a fee. Weight = 10 kg – This is the weight limit that’s included with your ticket and the smaller item listed above. Weight = 12 kg – This is the weight limit you get when you purchase the larger carry-on item.